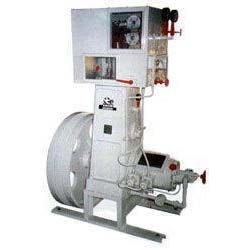 We are engaged in offering Oxygen Plant Spares to our clients. Our offered spares are recognized for their flawless quality and high functionality. Moreover, these are manufactured using top quality materials that are procured from trusted vendors of the market. These are available with us in various sizes and technical specifications. Looking for Oxygen Plant Spares ?